The Indian arm of the German automaker Volkswagen has unveiled two new limited edition models to their Vento and Polo range in an attempt to keep the lineup fresh in the country. 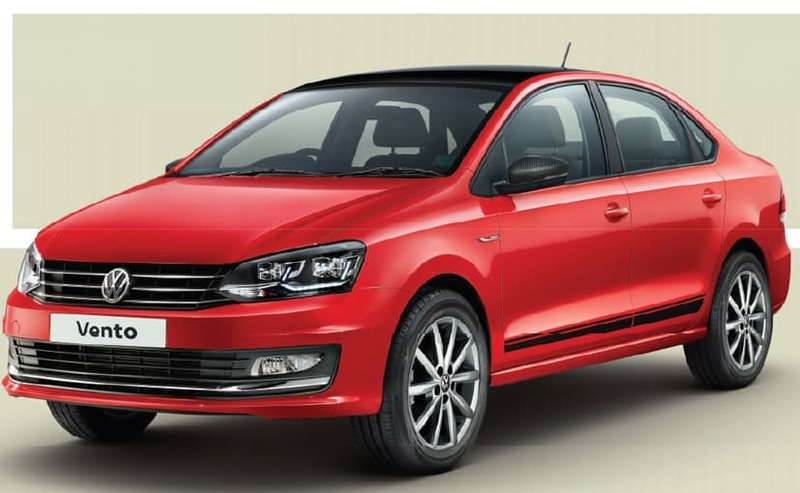 The new models namely the Polo Pace and the Vento Sport are mechanically untouched and have received only aesthetic changes retaining their previous pricing. 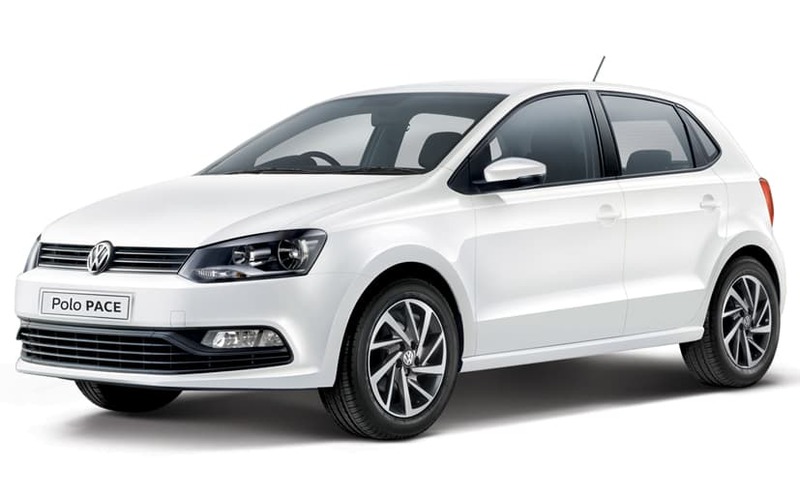 Starting with the new Volkswagen Polo Pace limited edition, it comes in the 1.0L MPI CL variant and has received only one change of new 15-inch Razor' diamond cut style alloy wheels, over the existing variant. It is powered by a new 1.0 liter naturally aspirated three-cylinder MPI petrol engine which develops 76 PS of power at 6,200 rpm and 95 Nm of peak torque at the 3,000-4,300 rpm range. Power is sent to the wheels with a 5-speed manual transmission. Fuel economy is expected to be the same as the regular Polo which is at around 18.78 km/ liter. On the other hand, the new Volkswagen Vento Sport limited edition has got hosts of new additions and comes in five variants namely the 1.2 L TSI HL, 1.5 L TDI HL MT, 1.2 L TSI HL +, 1.5 TDL HL + DSG and 1.5 L TDI HL DSG. Changes include 16-inch Portago alloy wheels, black carbon finished outer rear view mirrors, new Glossy roof foil wrap, glossy black boot-lid spoiler, black painted side decals across the front and rear doors and Chrome 'sport' badging on the fender. The Vento sport comes in both petrol and diesel variants in both automatic and manual transmission options. Besides, Volkswagen is also offering a new glorious flash Red color option for the limited edition Vento sport. Regarding the pricing, the new Volkswagen Polo pace starts from Rs 5.42 lacs (ex-showroom Delhi) while the Vento Sport starts at Rs 11.4 lacs (ex-showroom Delhi) and are now available across all the authorized Volkswagen dealers in the country.